It's that time again... here's our pick of the best February openings. 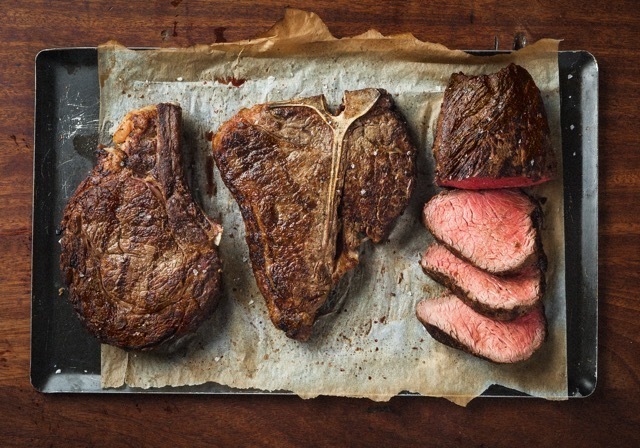 When the original Hawksmoor opened in Spitalfields in 2006, it changed the way Londoners thought about steak. Here was a restaurant serving high welfare, grass fed, properly aged beef and cooking it on a Josper grill. At the time there was nothing else like it. Now they're opening a sixth London branch, in Borough Market, within the grounds of the medieval Winchester Palace. The 160 cover restaurant is spread over two floors, with a separate private dining room and will serve all the Hawksmoor classic dishes and steaks, alongside a market specials menu. Their legendary cocktails will be available too, of course. Hawksmoor is coming to south London. Ex-Smoking Goat chef Seb Holmes will be cooking at a six month residency in Highbury, in a venture that may become permanent. A sample menu includes dishes such as pork belly and lobster lon (a coconut cream based curry) with dipping vegetables and herbs, jungle curry of fresh dayboat Cornish fish and fresh doughnuts with crab apple jam, coconut and Kaffir sugar and pandan custard. 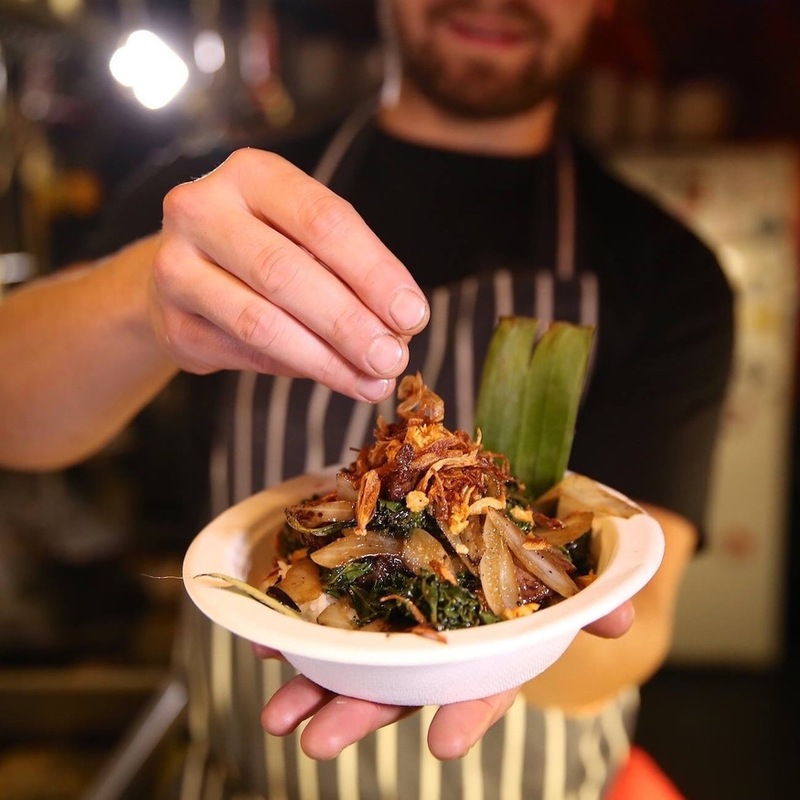 The opening represents the new wave of Thai restaurants with authentic flavours and methods that have opened up in London, such as Smoking Goat, Som Saa and Kiln. 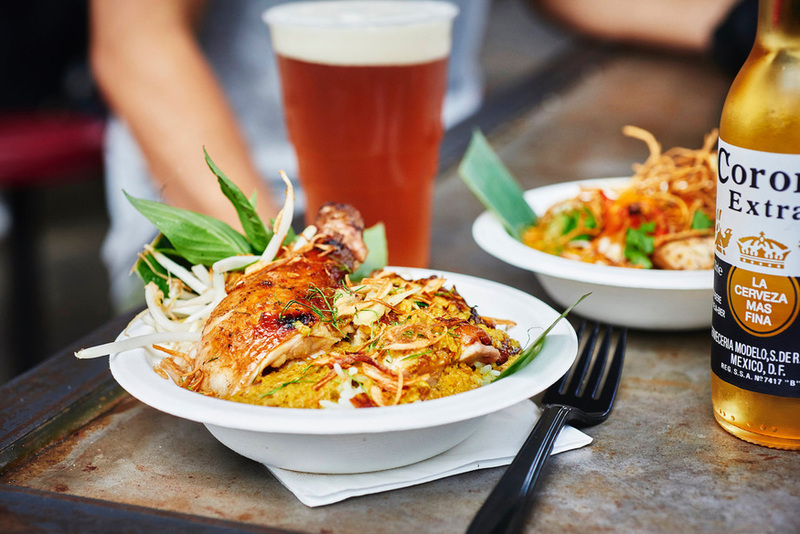 We can't wait to tuck into the Thai food at Farang. Yes, you have seen this in previous months but restaurant openings are often delayed. Now they've announced an opening date of 3 February, so fingers crossed. One of Naples's most popular pizzerias is coming to Stoke Newington. 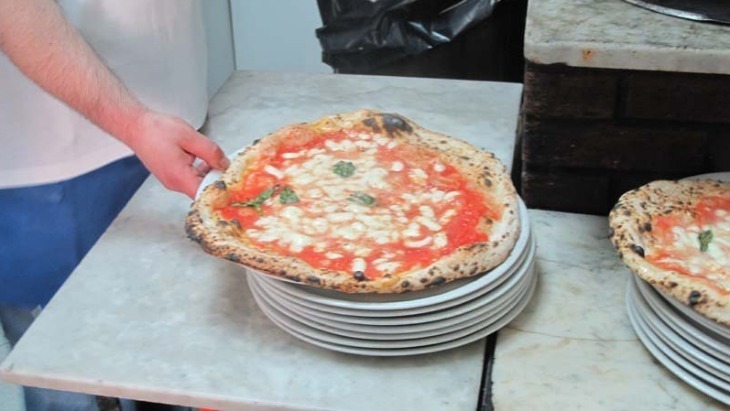 The menu will be short, with just two regular pizzas (margherita and marinara) and two rotating specials, and the pizzaioli will be trained in the Naples branch before heading over. All the signs are there — this should be a very good pizzeria. Anyone got a flat to rent in Stoke Newington? Some of the best pizza makers in Naples are coming to London. Famous drinks man Tony Conigliaro is to open a new bar in Hackney, called Untitled. This will be his third bar, following the award winning 69 Colebrook Row and Bar Termini in Soho. There will be 12 original cocktails available, and lots of guest cocktails and food from other local collaborators. Word is that Conigliaro has modelled the bar on Warhol's Silver Factory, which provided a creative space for artists and other creatives during the 60s. Tony hopes his space may serve the same purpose, and silver walls are included. 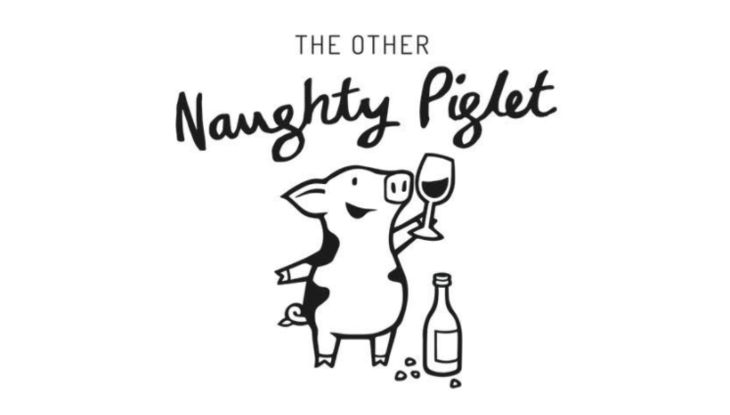 We're huge fans of the original Naughty Piglet in Brixton, and this new branch in Victoria's Other Palace Theatre promises more of the same seasonal plates and great, natural wine list. Example dishes on the menu include Devon crab, white cabbage and peanut, XO linguine, and cured egg yolk and warm chocolate mousse with ice almond milk. The venture happened because Andrew Lloyd Webber enjoyed his meal at the original restaurant so much, he suggested they take over this one. The head chef is ex-Clove Club, too (Joseph Knowlden) so all the signs point to this being a roaring success.